founds his style in music. 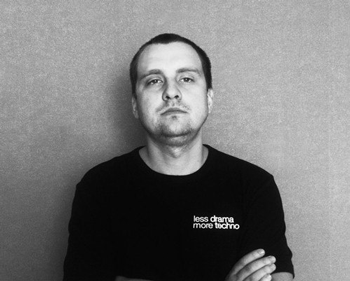 Andrey does not limit himself to any specific style and genre of music, but mostly it’s Techno. and begins to mix different styles looking for his own one experimenting with the sounds. He makes a lot of tracks in completely different genres, and gives them to friends for critique. his style is liked not only by his friends but by many other people in this world, regardless of age and gender. Gynoid Audio, Inmaterial Audio, collaborating with famous DJs and producers from all over the world.